Don't watch the commercials on game day and you could drive away with a new Volvo! 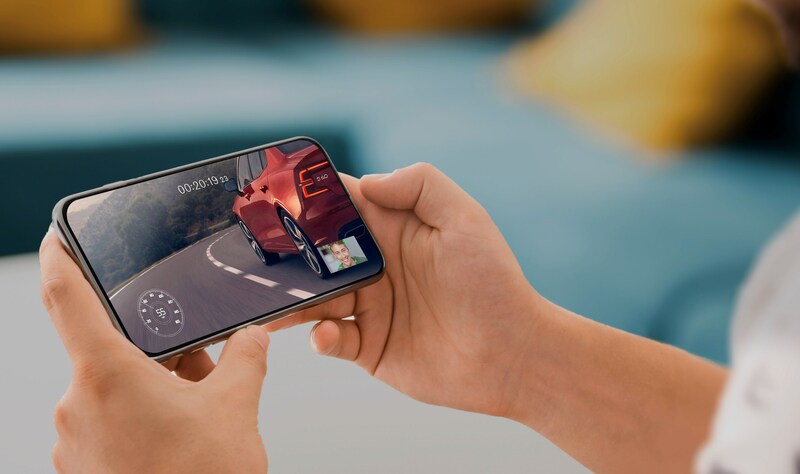 Taking a digital test drive after 3:00PM PT on Sunday, February 3, 2019 could get you a new all-new Volvo S60 sedan! Using an eligible mobile device, you simply need to keep your eye on the S60 for as long as possible. That's all! The three people who keep their eyes on the car the longest will have completed the longest drive, and the chance to win a Care by Volvo subscription. Players can visit www.S60LongestDrive.com (from any eligible mobile device) to start the S60 Longest Drive challenge. Once started, the player must keep their eyes on the car. When the game detects a player looks away - such as to watch a commercial, get something to eat or drink, or just take a break - the drive ends. 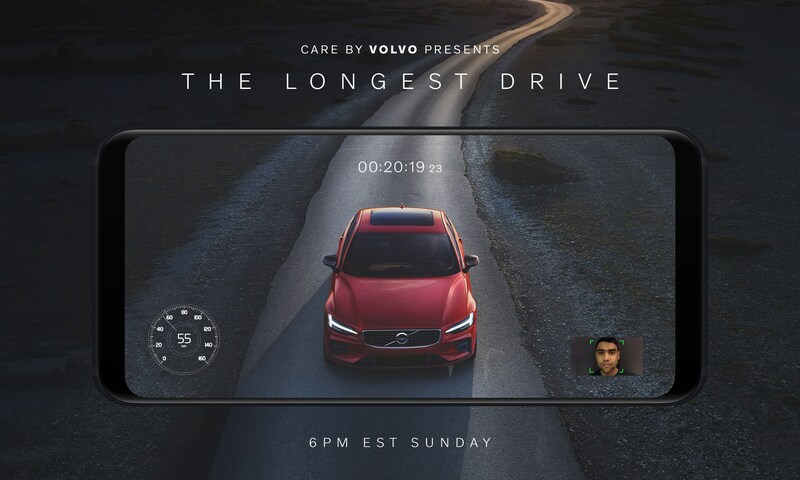 You can drive and enter the contest multiple times during the big game, only the three longest drives, out of all eligible submissions, will win the grand prize of a Care by Volvo subscription. "Volvo first made waves on football's biggest night in 2015 with our interception campaign, asking people to nominate who should get a new Volvo on Twitter whenever a car commercial played," said Bob Jacobs, VP of Marketing, Brand and Communications, Volvo Car USA. "This campaign is an iteration on that. The Volvo S60 symbolizes the belief that you should follow no one and focus on what you think is best. At Volvo, we feel that this approach is better than just running a television commercial, it brings more excitement and engagement to our fans." The all-new S60 is the first Volvo car built in the United States at the company's manufacturing facility in Ridgeville, South Carolina. A 2019 North American Car of the Year finalist, the S60 brings the best technology and features from the larger 90 series cars into the mid-sized 60 series sedan. It features a luxurious interior, increased levels of space, advanced connectivity, plus Volvo Cars' latest driver support systems and other safety technology. Also follow @VolvoCarUSA on Twitter and Instagram, and watch for the hashtag #TheLongestDrive.